Beautifully presented 4 bedroomed property with business potential. This property has everything. Space, character, beautifully decorated, outbuildings and . . . This is a really beautiful house with lovely interiors, high ceilings and large windows . . . This is a super apartment on two floors on the south side of the building with views over the . . .
Bagnoles de l'Orne spa resort. 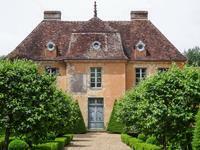 A beautiful country estate situated 2h30 Paris. Wonderful . . . 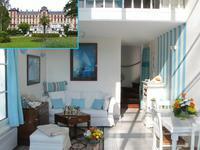 This wonderful old hotel reminiscent of bygone days offers plenty of potential for those . . . This property has been a little unloved for the last couple of years, but although needs work . . .